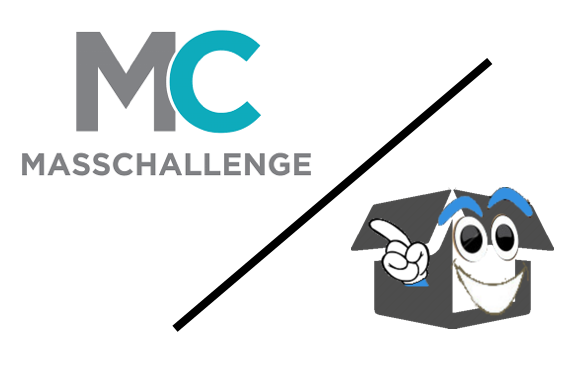 See Your Box ltd.: Mass Challenge Round 2, SYB is in! Today See Your Box is in Geneva at the Campus Biotech for the second round of the MassChallenge Switzerland. SYB will introduce the company and the innovative real-time monitoring service in front of the judging commission. MassChallenge is an accelerator in Switzerland, connected with several hubs around the world. All these connections will dramatically expand the open innovation, collaboration and entrepreneurial ecosystem in Switzerland, as well as greatly enhance the MassChallenge network in Europe.